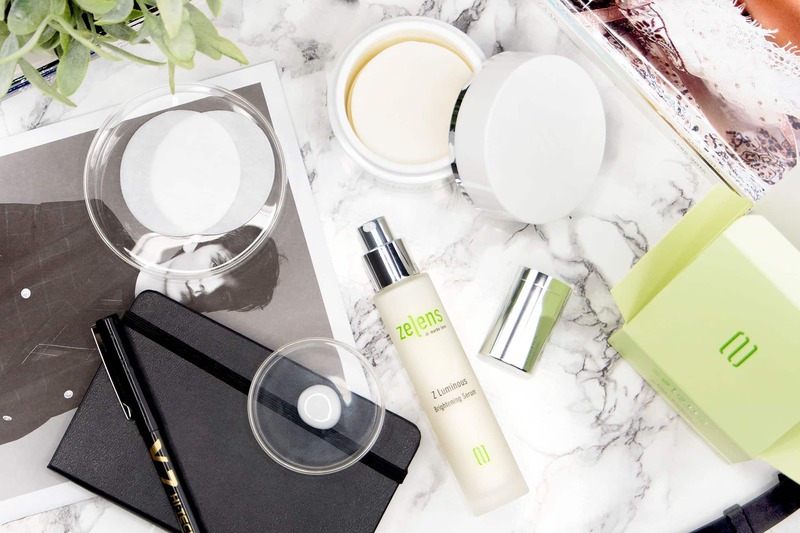 I’ve been using quite a bit of Zelens skincare over the last few months and the Foaming Face Wash and Brightening serum have weedled their way into my twice-daily skincare regime as two of my favourite products. 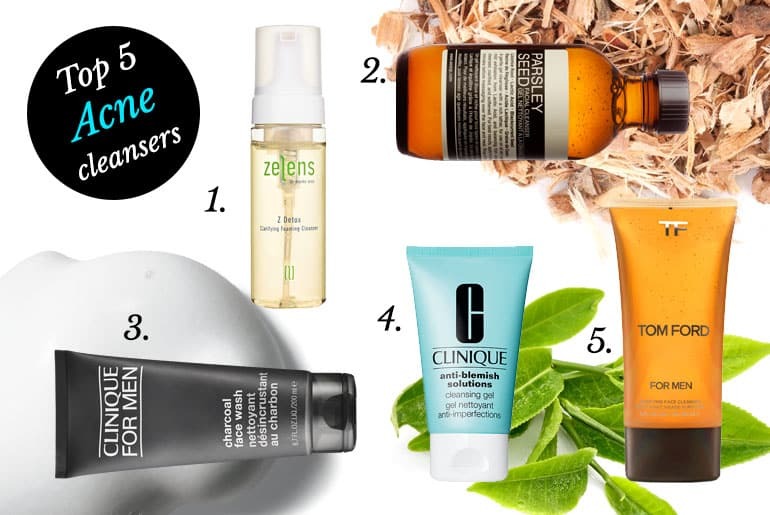 Here are my top 5 cleansers for acne and blemish prone skin ranging from various types, prices, brands and textures. For more information on how to treat acne and blemishes, read my Acne Skin Care Guide here!